Attention: Enrollment each term is conditional upon full payment of fees/tuition. Fees are due at the time of registration. Las Positas College reserves the right to drop students from classes who have not paid their full fees by the posted deadline date. A mandatory Health Services fee of $20.00 will be assessed of all students each semester or session. This fee is used to support health services for enrolled students. In accordance with State Assembly Bill 982 and Section 76355 of the State Education Code, exemptions are only granted for the following: Students who depend exclusively upon prayer for healing in accordance with the teachings of a bona fide religious sect, denomination, or organization; and students who are attending Las Positas College under an approved apprenticeship training program. Written documentation must be provided to the Dean of Enrollment Services (Admissions & Records), Bldg. 1600, Rm. 1670. A mandatory Student Representation fee of $1.00 will be assessed of all students each semester or session. This fee is used for any purpose related to representing the views of students with governmental bodies. A mandatory Transportation fee of $9 (students enrolled in 6 or more units) or $8 (students enrolled in less than 6 units) will be assessed of all students each semester (excluding Summer). This fee allows students to ride Wheels buses throughout the semester without having to pay the ridership fare. Contact the Student Life Office for more information. An optional Student Activities Fee of $10.00 will be assessed of all students each semester (excluding Summer). Students paying this fee receive an activity sticker that provides discounts on student activities and sports events. 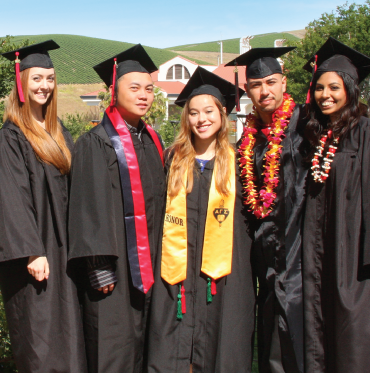 The fee helps finance student activities, Las Positas College clubs, scholarships, the Student Center and other student-related services.